White Days by Lei Yuan Bin screened in competition at the 9th Asian Film Festival in Rome on 11 June 2011. Other titles in competition include Locarno Golden Leopard Winner, Winter Vacation by Li Hongqi and Golden Horse winner The Fourth Portrait by Chung Mong-hong. Apart from world premiering his latest dance short film, I Want to Remember, Sherman Ong’s Memories of a Burning Tree screened at the Kandy International Film Festival in Sri Lanka on 23 June. 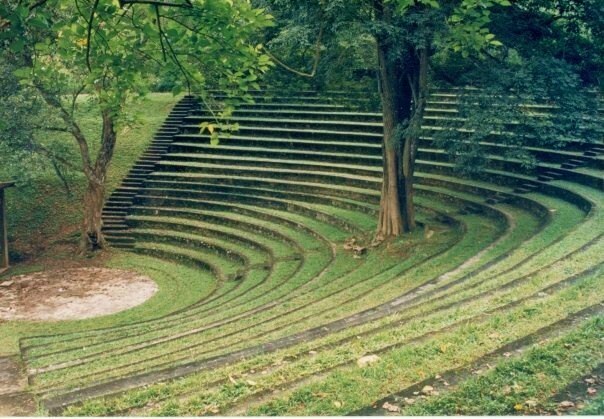 The screening venue seemed to be at a pretty cool place called the outdoor amphitheatre at the University of Peradeniya (see below).